Proud Gary, Indiana native, Jason “Jay Rock” Anderson exhibited a natural God given talent to play the keyboard at a very young age. 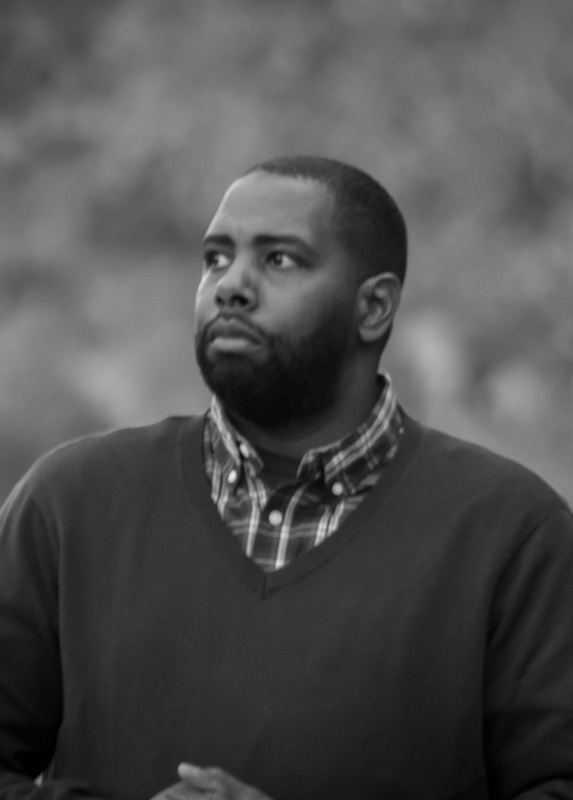 Although he’s never received any “formal” training, Jason’s musical skills have allowed him to play along with and for some of the music industry’s greats. His humble yet dedicated personality as well as his love and passion for music makes him one of the most sought after musicians in the area. 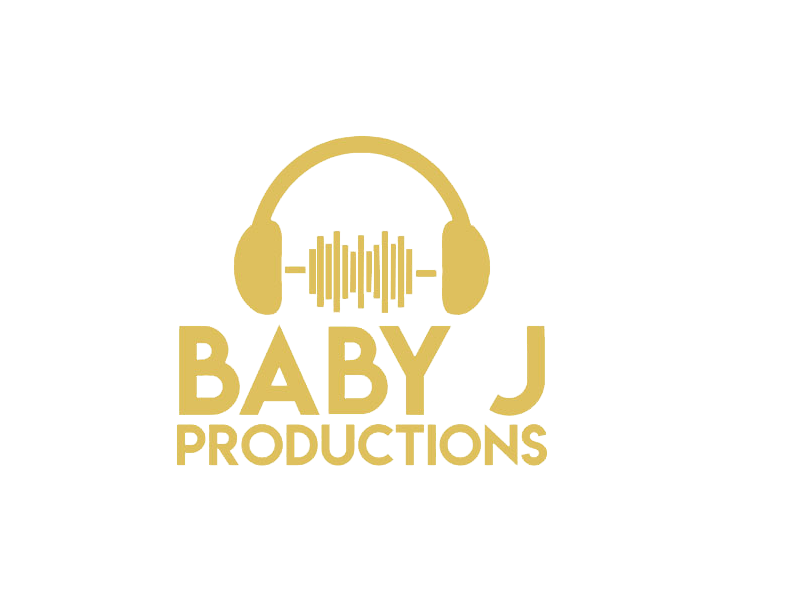 Jason is excited to embark the next level of his musical journey with Baby J Productions.